Joanna works with organizations to develop systems for sustained improvement, encouraging leaders and staff to implement new approaches to resolve long-standing problems. She has over 10 years of experience leading a large system lean deployment to her work in hoshin kanri/strategy deployment, coaching, daily management systems, and lean operations. Joanna served as a principal at Rona Consulting Group (RCG) until it combined with Moss Adams in 2017. RCG’s founders were early adopters of the Toyota Management System in the health care setting. 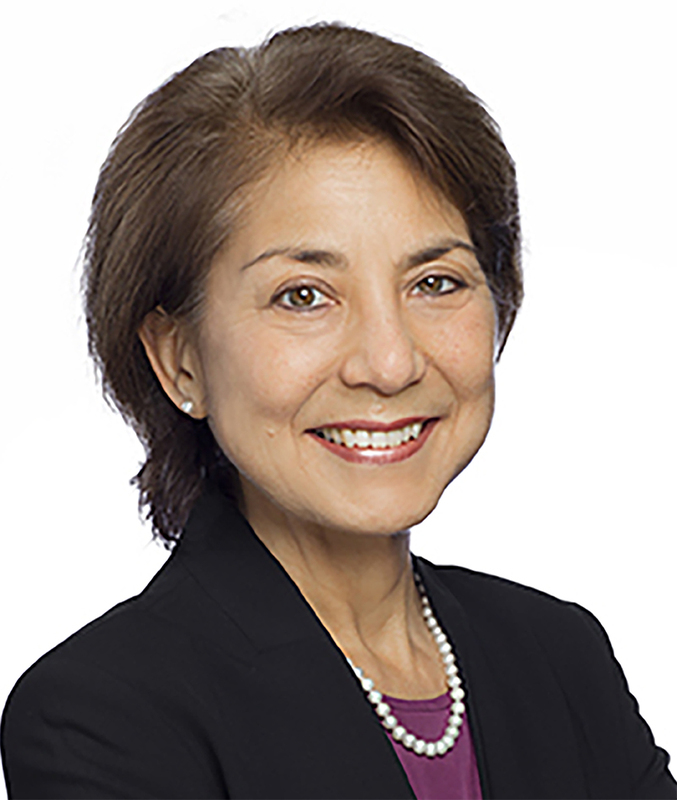 Prior to RCG, Joanna held senior roles in the public hospital system and the mayor’s office in New York City, as well as in community-based organizations in the San Francisco Bay Area. As a senior vice president and executive at New York City Health+Hospitals, Joanna led efforts to implement a lean operating system, redesign and rebuild multiple campuses, improve access to ambulatory care, and secure funding for new programs.